Typically, finding good, cheap Chinese food on the Eastside of Vancouver is as easy as having your parking spot stolen in Richmond. Hence, good little dives don't drum up much excitement since there are so many. However, this is not the case on the Westside. Generally, we will find much more fancy establishments that are neither inexpensive nor guaranteed to be any good. 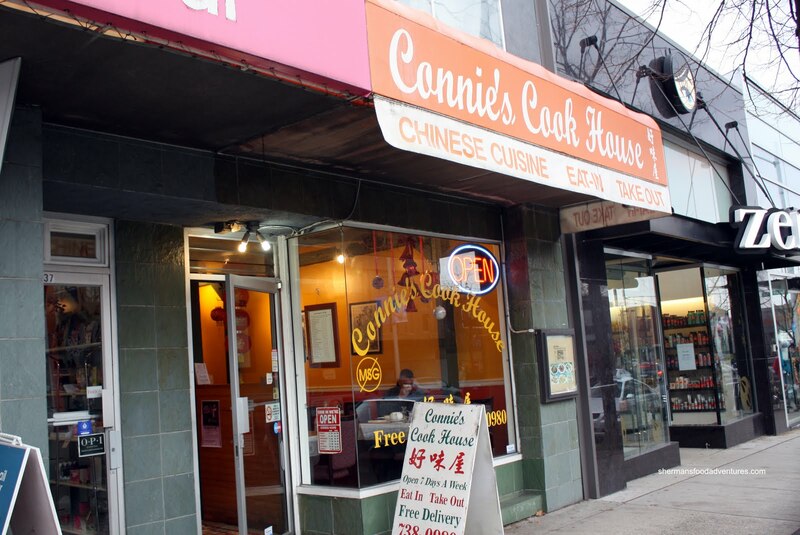 At first, I figured that the popularity of Connie's Cookhouse could be attributed to the "novelty" factor. You know, much like the token Asian on a rec hockey team. Or in the case of Richmond, the token non-Asian on a rec hockey team. 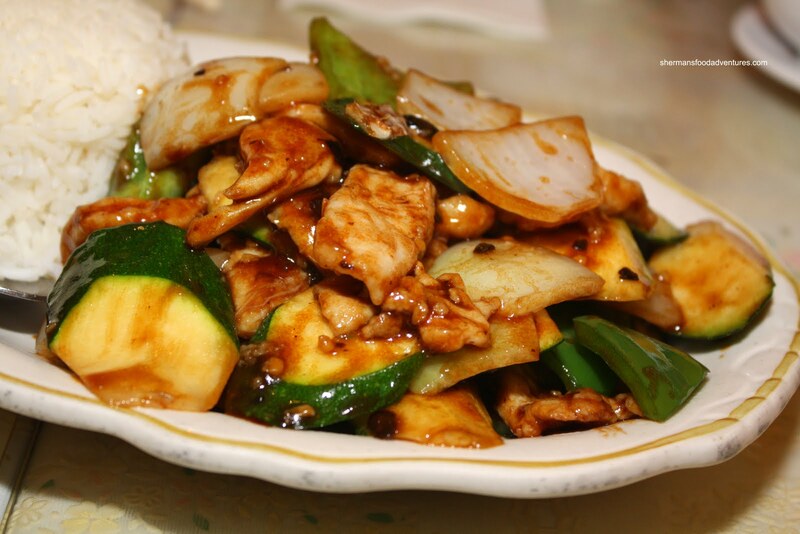 Yes, there are smaller Chinese restaurants on the Westside. There are just not that many of them. 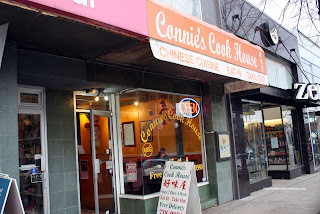 So I was thinking that Connie's fits the "token" Chinese restaurant among coffee shops, cafes and high end restaurants along West 4th. Of course it would be popular... since there is nothing much to compare it with, right? Well, Viv and I with the kids were about to find out. Naturally, we weren't out in Kits for the sole purpose of trying out Connie's. I'm dedicated to eating; but not that much so. Rather, I had purchased a Groupon for the Candy Aisle and that is only a block away. Sure I saved $5.00 with the Groupon; yet I probably spent more in gas just driving there! Anyways, the great thing about Connie's is that they have an extensive lunch menu where eat dish includes soup and rice (unless it is a noodle dish). With 2 choices of soup, we one of each (well, 3 soups really; but 2 were the same). 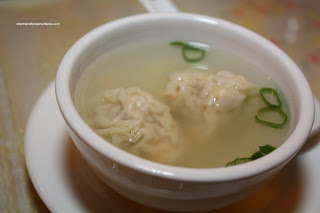 The Wonton Soup was a pretty typical non-wonton restaurant version. Consisting of all pork, it was alright. The meat didn't have much in the way of texture while the soup was pretty one-dimensional in flavour. 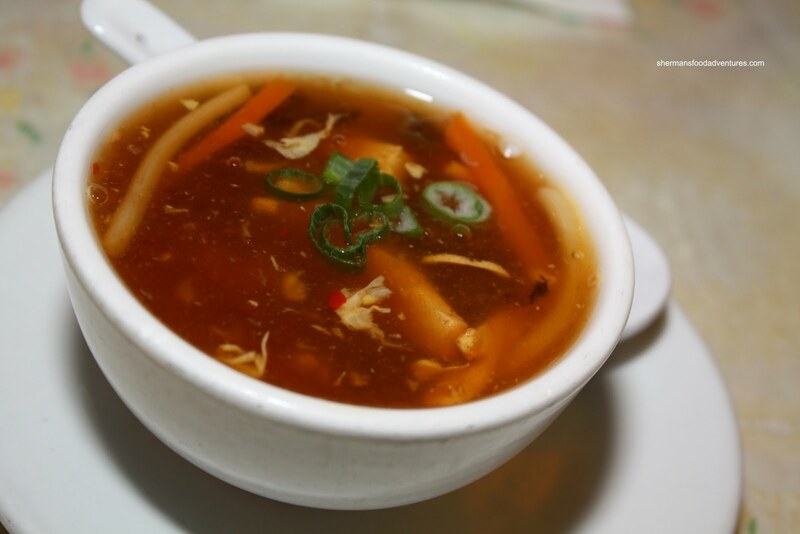 As for the Hot & Sour Soup, it was tart with a surprising kick. However, it lacked depth. Once the initial flavour wore off, the soup was quite thin. Viv had the Black Bean Chicken on Rice and it was a decent portion for the price. Lots of barely cooked zucchini, onions and peppers with tender chicken in a flavourful black bean sauce. There was definitely good "wok hay" which means the wok was hot enough so that there is caramelization and ensuring nothing is soggy. I ended up with the Szechuan Beef which curiously looked a lot like ginger beef with veggies. 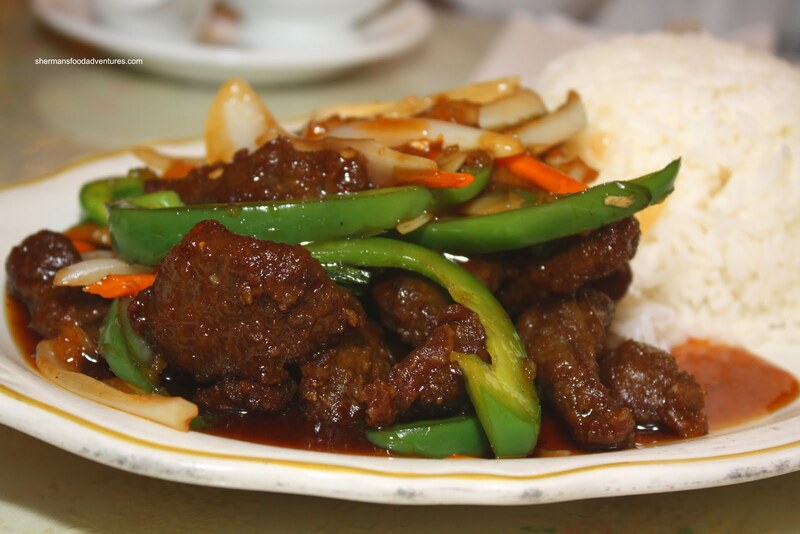 What I mean is that the beef was deep-fried; rather than wok-fried. The beef was in big pieces so it didn't end up being dry or anything like that. 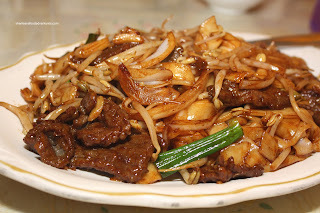 Although slightly spicy and sweet, it didn't resemble ginger beef in flavour. Thus, I suppose it could be called Szechuan... It wasn't bad. It went well with the rice. For the kiddies, we got them an order of the Stir-Fried Flat Rice Noodles with Beef. Or what we really mean as in, "the kids eat the noodles and we eat the beef and veggies". Too bad for them because the beef was both plentiful and tender (of course tenderized). The bean sprouts and onions were crisp while the noodles were soft; yet held together. The knock on this dish is the copious amount of oil used to prevent the noodles from sticking together and the wok. I'm glad to say this was not too oily and had a nice caramelized dark soy flavour. Hey, I wasn't exactly expecting too much from this place, especially since we were the only Asians eating there. However, the food is generally decent enough for the price. So in the end I actually didn't mind it. Yah, it's not exactly in the mold of what you'd find in East Van. But the food ain't bad and it's both plentiful and inexpensive. Are you the only Asian named Sherman on the planet?